School Library Journal: "Full of energy and excitement." 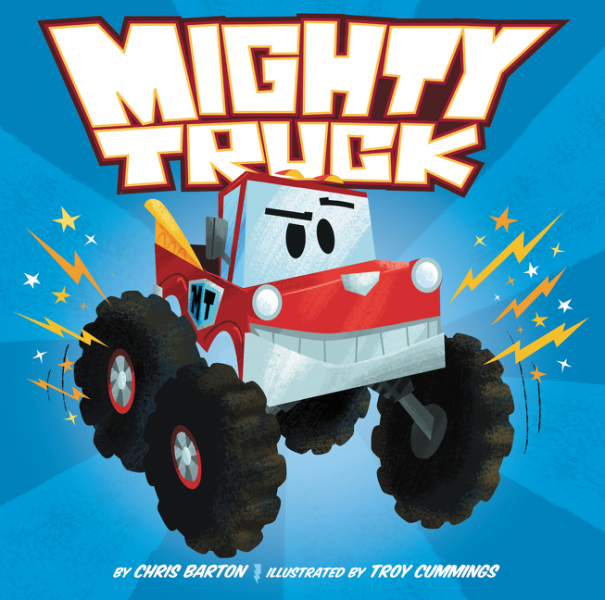 Kirkus Reviews: "Truck enthusiasts will wheely groove on this story of a truck Superman." 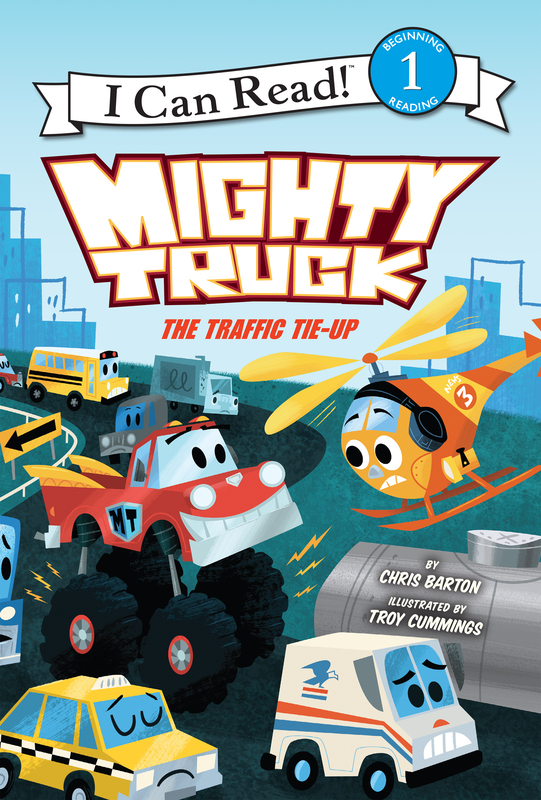 Booklist: "A high-octane adventure for car-crazy kids." ...muddy old Clarence transformed into the mighty-fast, mighty-strong, mighty-awesome Mighty Truck! 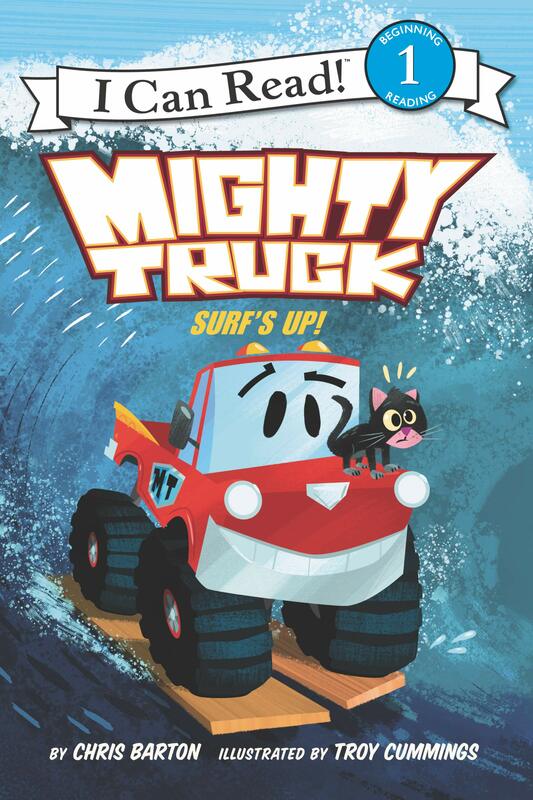 With his laser-bright headlights and turbo speed, Mighty Truck can take on any challenge. 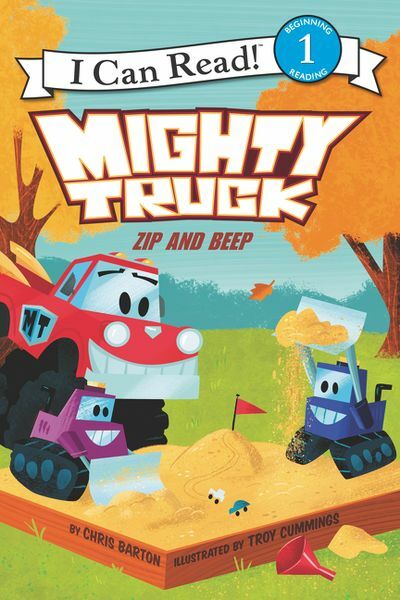 Mighty Truck is an all-wheel-drive adventure illustrated by Troy Cummings and written by award-winning, bestselling author Chris Barton. 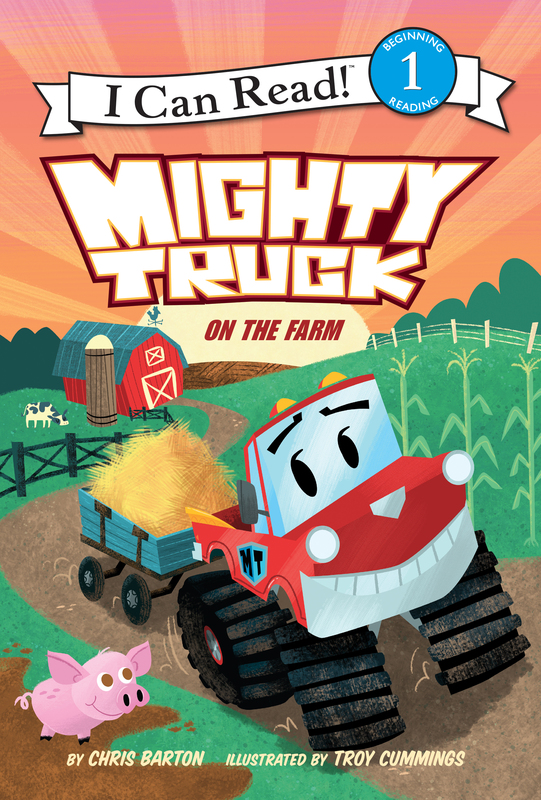 Whenever there's trouble in Axelburg, Clarence is ready to pump up, rev up, and transform into Mighty Truck to save the day! But when there's danger at the biggest, muddiest event in town, Clarence is in a jam. Can he zoom into action without revealing his secret to best pal Bruno and the whole crowd? 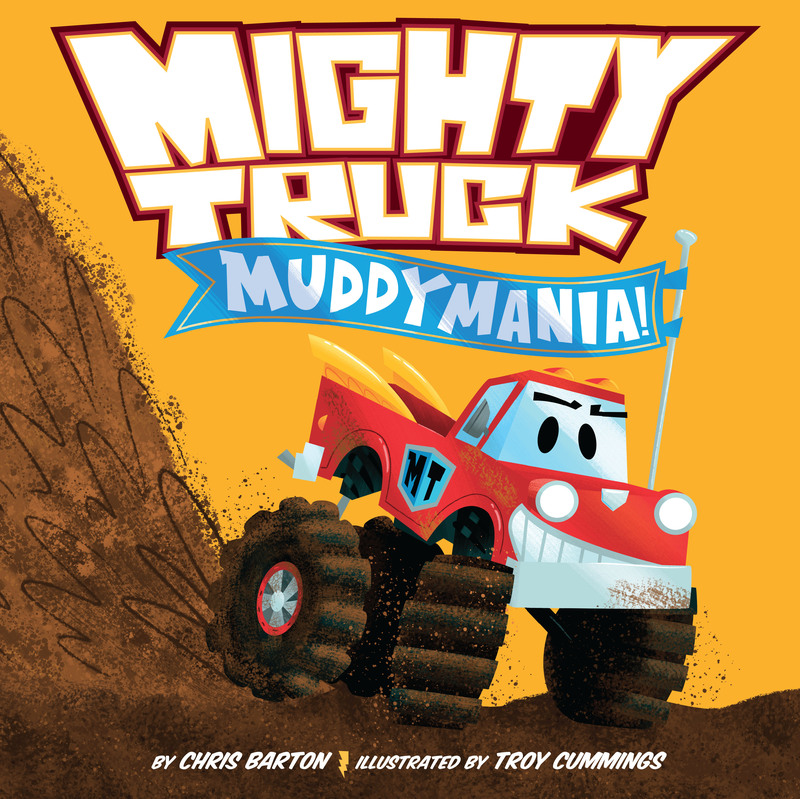 Friendship is thicker than mud in Muddymania!, an all-wheel-drive adventure illustrated by Troy Cummings and written by award-winning, bestselling author Chris Barton.